Today is the day, I can finally say “I am a published author.” Wow, that feels good. Thank you for all the love and support you have given, especially today. One of the issues that surfaced was that Brian was sneaking back to the fry station and adding extra salt to the already-salted fries. When I caught wind of this I had a hard time believing that Brian would do such a thing. The fry station was not even near the area where he worked and it was not typical behavior for him to be rebellious. Catch the replay of the Happy Book Day Party from Periscope and win some free music from my album, Echoes of My Heart. Details are in the video. Thank you to everyone who tuned in live and to all those who watch(ed) the replay too! 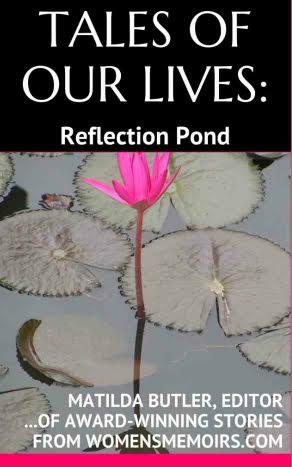 Just a reminder that if you are a blog subscriber (by entering your email address at the top of the blog and activating your free subscription) then you can enter to win a free digital copy of Tales of Our Lives: Reflection Pond. My story, “Extra Salt on the Fries” is included in this award-wining anthology. Subscribe to katiemreid.com today or tomorrow (if you’re already a subscriber then you don’t have to do this step). 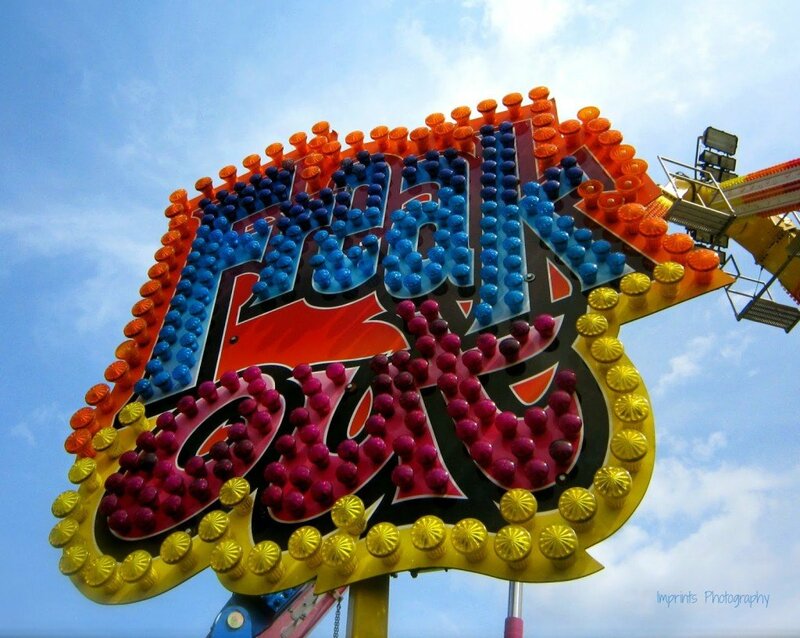 Enter your email address at the top right of the blog to subscribe. Send me an email message letting me know one of your favorite blog posts from katiemreid.com (After you subscribe, you can email me your favorite post via my contact form on the blog or by responding to one of my subscription email messages). The contest closes at 11pm Saturday, Jan. 9th. All entries will be calculated and a number drawn to determine the winner. I will announce the winner at 1:30 EST on Periscope as part of the #MondayMessage. I will also email the winner to let them know they won. 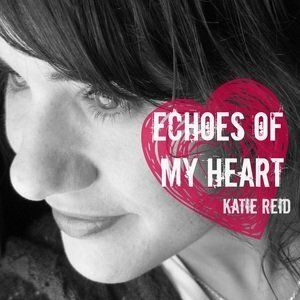 *Here is the link to the Echoes of My Heart if you’d like to purchase the digital album. For the four free track downloads, click here. *Here is the link to purchase Tales of Our Lives: Reflection Pond by Matilda Butler. It is only 99 cents today and tomorrow only (Jan. 8th-9th 2016). *Both of these Amazon links (above) are affiliate links that, at no additional cost to you, will help generate funds for my friends’ adoption. Read about their amazing journey here. Thanks again for making this an extra special day as we celebrate this next step of the writing journey! « Are You Giving Up or Getting Up? Plus Other Exciting News! Congrats to you! I still don’t know if I’m ever going to write a book but it sounds exciting.